This workshop offers Core Managers and staff the opportunity to hear the latest on management practices and technical topics while meeting colleagues facing similar challenges running flow core facilities. Ample opportunity will be provided to network with attendees discussing meeting the challenges of planning for the expanding complexity in flow technology. Core managers and other attendees are encouraged to come prepared to participate actively in all sessions. We look forward to learning from everyone’s experiences. 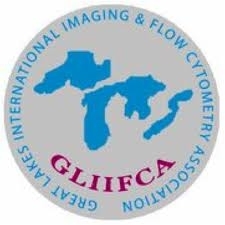 1:00 PM – 1:45 PM Improving Outcomes in Flow Cytometry Research. Eva Rakasz, Wisconsin National Primate Research Center and Dr. Matt Reynolds, Assistant Professor, School of Veterinary Medicine, Department of Pathobiological Sciences.